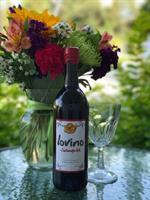 Visit our Facebook.com/LovinoSangria page for a current listing of retailers and their hours. 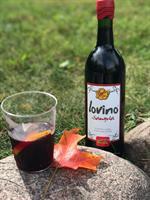 Wisconsin-based Lovino LLC is the exclusive distributor of Lovino Sangria, Wisconsin's top-shelf small batch craft sangria and the ''best bottled sangria I have ever had'' according to our loyal fans - we agree! For wholesale inquiries, call/text Jennifer at 414.975.1327, or email at jennifer@lovinollc.com. 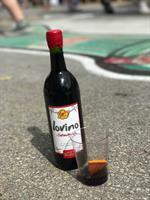 Where can I buy Lovino Sangria? Visit our Facebook.com/LovinoSangria page for a current listing of retailers and their locations.